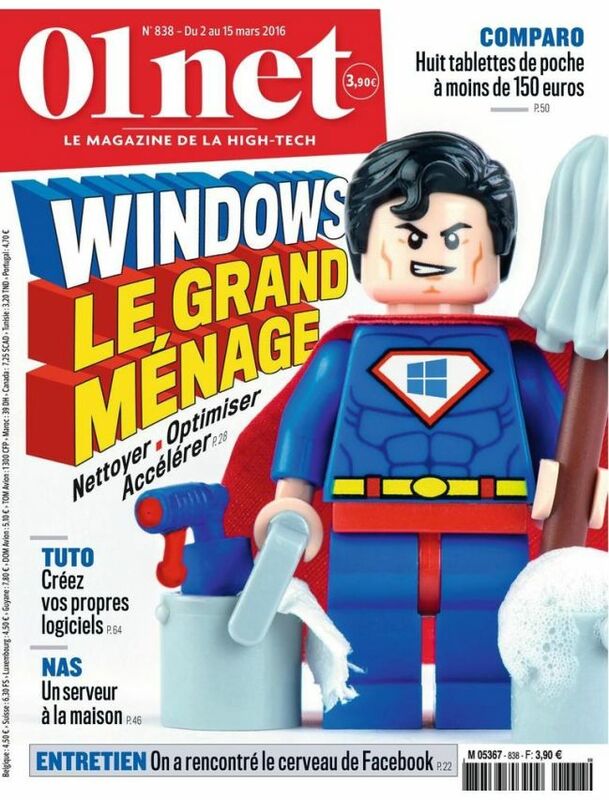 01net is THE leading magazine in high-tech pleasure sector published twice a month in France. 01net is the perfect magazine for passionate people about digital entertainment and is for all users of new technologies novices or experts. It tests in each issue the new most interesting products of the moment. The magazine also deals with computer and technical problems as well as the latest news in the IT innovation field.